Two music geeks discuss an overlooked song by a popular artist. The twentieth Skipped on Shuffle episode will be focused on the song “Martha” by Tom Waits off his 1973 debut album Closing Time. Tom Waits might be the most enigmatic presence in popular music. His huge catalog has the distinction of being some of the weirdest and most confounding music available, while simultaneously being an influence on nearly every songwriter living today. With Waits’ debut album Closing Time, though, his music was much more straightforward. The sounds of bizarre percussion and lyrics spoken in his raspy voice are nearly non-existent. Instead, Closing Time is a simple, jazz-oriented pop-rock album filled with songs of loneliness, sadness, and late-night walks through a nameless, dirty city. On the track “Martha,” Waits creates a pair of characters who feel as real as anyone you’ve ever known. The song is so melancholic and so sweet that it’s hard to listen without dropping everything you’re doing to focus on the story. 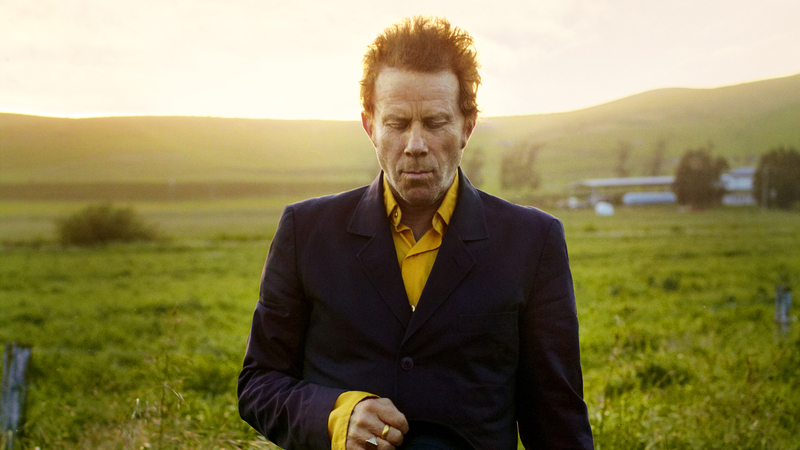 Although Waits would continue with songs like these throughout his career, very few songs can match “Martha” when it comes to simple beauty.